It has finally arrived! Be sure to download our free electronic dance music project called SubstanceVariant! Ever since the launch of our congregational worship band Substance Input / Output (or I/O for short) there’s been a buzz around here. Our recent I/O music video literally had over 50,000 views within a week of releasing it on Facebook. And if you haven’t seen it yet, click here. But beyond I/O, we feel called to create music that goes way beyond the scope and constraints of congregational worship. 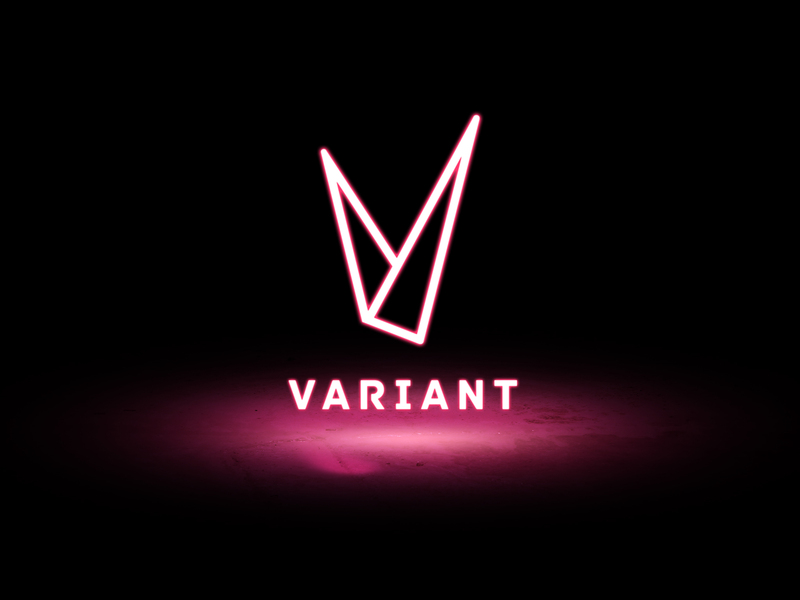 So, we are jumping out of our skin to announce the launch of another band – led entirely by turntablists, rappers, and controllerism DJs, called Substance Variant. Using video walls cued by turntables and midi controllers, we’re singing a “new song.” And Substance Variant’s first album is now available for FREE on our website Apr 13th (or streaming on Spotify, Apple Music, Google Play etc for subscription fee). Yet despite being free, we were amazed that our new album climbed all the way to #8 on the mainstream electronic dance iTunes charts (which only counts the people who paid for it). So, it’s clear to us: It’s time to take Variant to a new level. As many of you know, this project has been in the works for a LONG TIME. 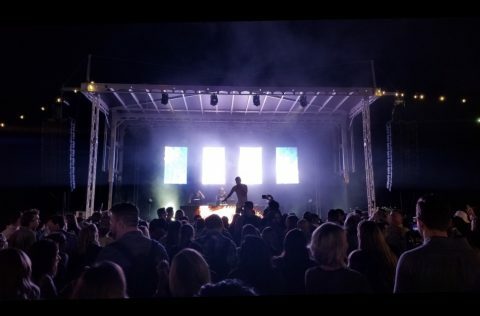 I actually gave my life to Christ in a nightclub while working as an electronic dance music turntablist – (aka EDM dj). And ever since then, I’ve always had a heart to reclaim club culture and the dance music that made me come alive. Every night, in every major city, there are tens of thousands of young people who line up outside of nightclubs to have a subpar “worship experience” with a rap artist or EDM DJ. 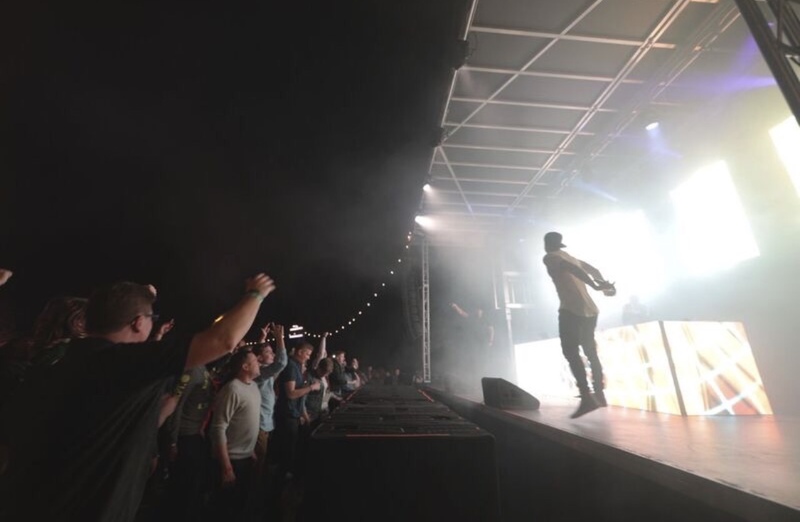 In many ways, nightclubs are the single biggest competitor to the modern mega church; yet churches are still quite clueless when it comes to this global tribe of young people. Even though rap, EDM, and R & B have completely dominated both record sales and concert revenue for 17 stinking long years, most “contemporary worship” churches do not even have a single rap or EDM oriented song in their repertoire. To make matters worse, there is a massive gaping hole in all of Christian music when it comes to upbeat, happy, and danceable songs. (Just ask any worship pastor: they’re always looking for a “non-cheesy fast song”). But why? Well, let’s be honest: Congregational worship definitely caters to long-term Christians – and understandably so. I/O is congregational worship; and Variant is evangelistic. I/O will write music that’s easier to reproduce in churches. Variant will write music that’s easier to reproduce in clubs. Or, as I told my friend recently, “even though the majority of Variant songs are worship, they’re still not even meant to be sung in a church service.” And why? For starters, no one wants to walk into a dance party at 8am on Sunday morning – even if they like dance music. And although Substance (with our thousands of newly church young folks) might be able to pull off certain Variant songs on Sunday morning, most churches would look downright silly if they tried them. But, that’s not the point of Variant ANYWAY. And that’s why we have two different brands: There’s a time for I/O. But there’s also a time for a Spirit-filled dance party (See 2 Sam 6). So get ready: On June 13th 2018, Substance Variant is doing a live album release party at Substance Northtown Campus. And we are also filming 4 music videos to show people what DJ-led worship can look like! And for you Substance I/O fans, we have 3 new singles releasing this Fall – along with a few new music videos too). But, whether we’re writing music for the church or your unchurched clubbing neighbor, we still only have one mission: to build Christ’s church. Not everyone is going to like EDM, rap, or turntables. But to hundreds of millions of young people around the world, those three words could easily unlock their souls for eternity. Make sense? 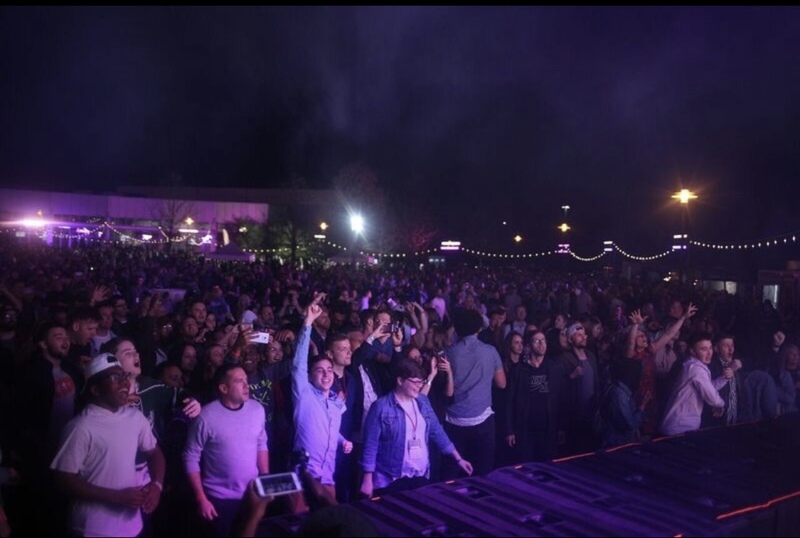 Thousands gathered at the ARC after-party. A sign of things to come?